CLOSEOUTS. 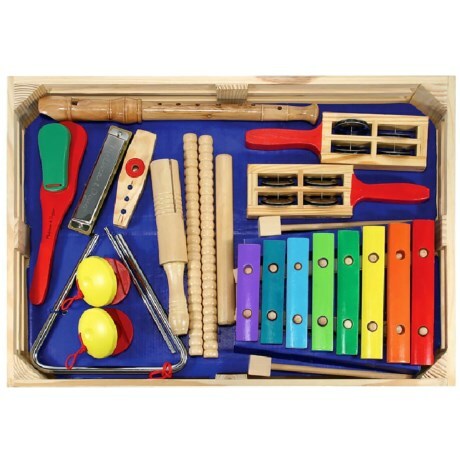 Get your kids interested in music with this Melissa andamp; Doug Deluxe Mandamp;D band set! Available Colors: SEE PHOTO.